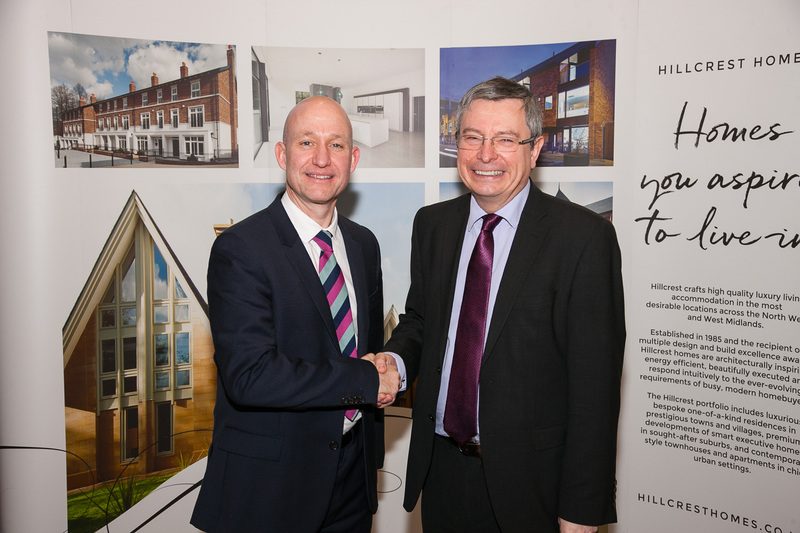 Hillcrest Homes has received hugely positive feedback to its draft proposal for a new development of luxury homes to be built on The King’s School’s Cumberland Street site when the school moves to new premises in 2020. As part of its extensive public consultation process, the award winning luxury homebuilder staged a public exhibition of the plans at the school and invited local residents, businesses and current and former students, parents and school staff to attend and provide their feedback. Over 100 people visited the exhibition. Representatives from Hillcrest Homes and its design and planning teams were available to talk through the plans and gather feedback which will be used to influence the final design proposal, due to be submitted for planning at the end of the month. The King’s School’s Cumberland Street site is considered ‘the jewel in the crown’ in the 500-year old independent school’s estate, and is currently occupied by a 19th century Grade II listed building, formerly the main school and now a library, and an early 20th century main school building. These buildings are visible through ornate iron ‘Memorial’ gates across an immaculately kept cricket green and are widely admired as a local landmark. Hillcrest would like to restore the period buildings for sensitive redevelopment into attractive luxury apartments and provide high quality new build homes, designed specifically for the site, around the existing cricket pitch and whilst retaining a large part of the green. Around 110 new homes are being proposed. 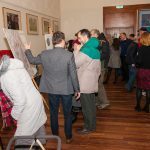 Says James Payne, Hillcrest Homes Managing Director, “We’re so grateful that so many people braved the snow and bitterly cold weather to come along to the exhibition. It was extremely rewarding to talk to them and to receive such positive feedback and constructive comments. “The school campus, and the buildings within it, are held in high esteem and we’re fully aware of the honour and responsibility of being entrusted with its future. Our proposal seeks to preserve the beauty and history of the campus whilst providing attractive and complementary new homes for buyers at all life stages,” he added. The new scheme is being delivered in partnership with The King’s School. Cumberland Street is one of three sites being sold to help fund the development of a pioneering new 80-acre educational facility for children aged from pre-school to sixth form. The state-of-the-art new campus is scheduled for completion in late Spring 2020, at which time the current school sites will be released for housing.